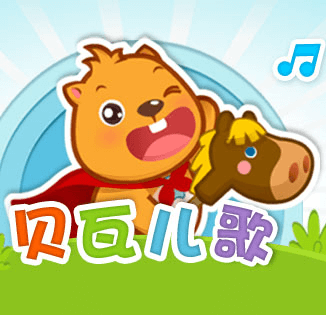 Beva Children's songs mostly match vivid animation, showing distinct musicality and rhythm sensation. Children are energetic and in the stage of learning language and improving language ability, thus the musical, rhythmic, and vivid children’s songs can stimulate children’s sense of beauty and pleasure, and enthusiasm, and then let them hop with music. Content is very simple and obvious, and can be understood by children. It describes things intensely, or shows simple truth in clear and interesting rhymes according to children’s cognitive characteristics.